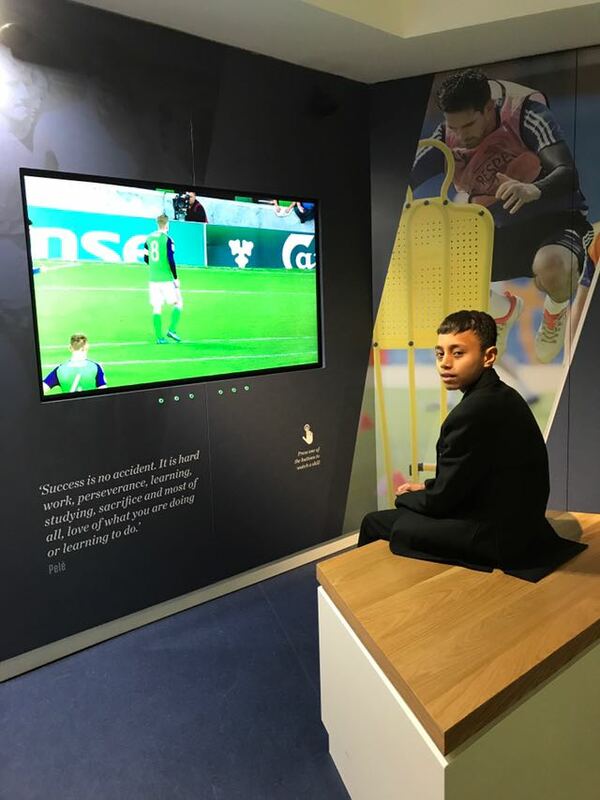 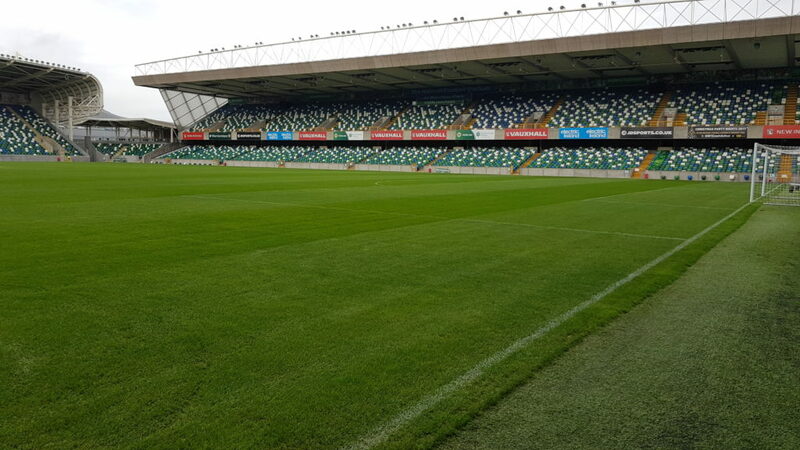 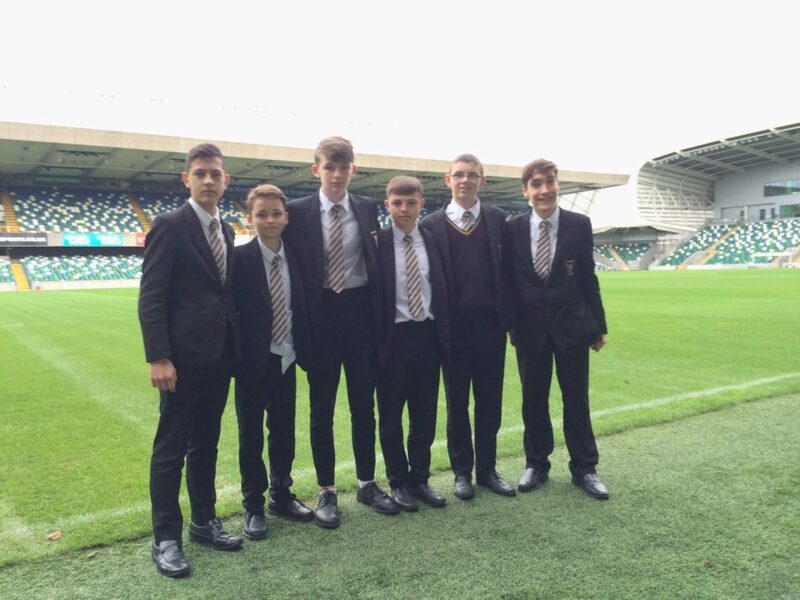 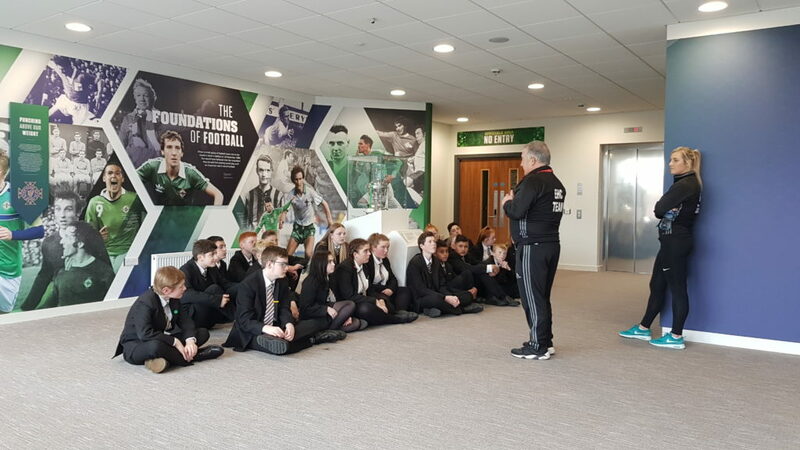 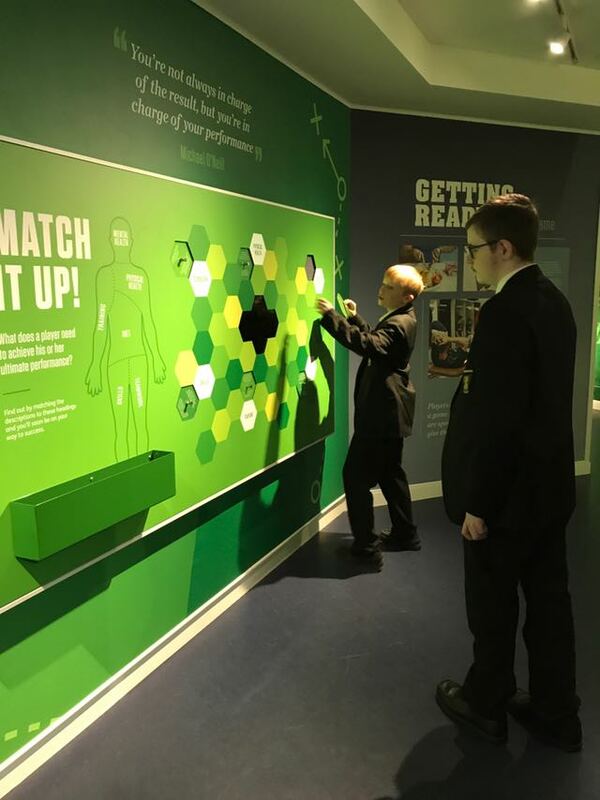 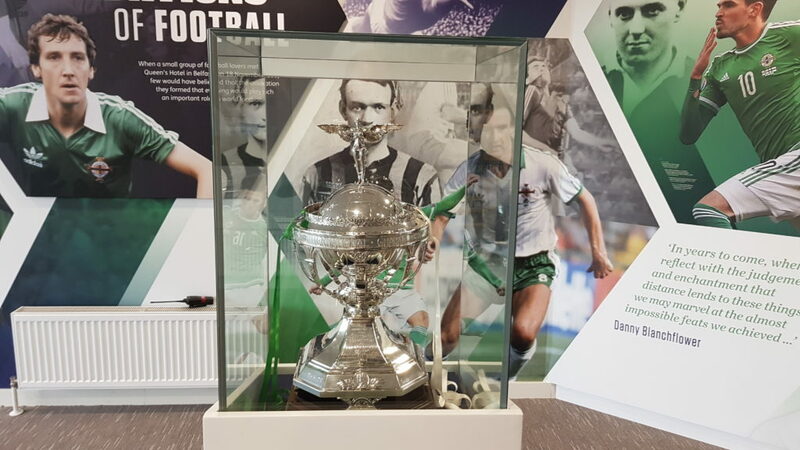 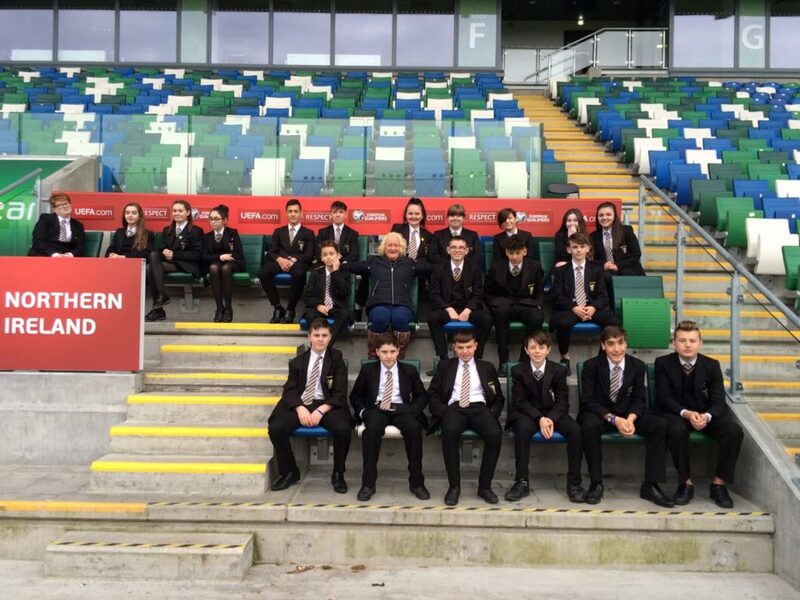 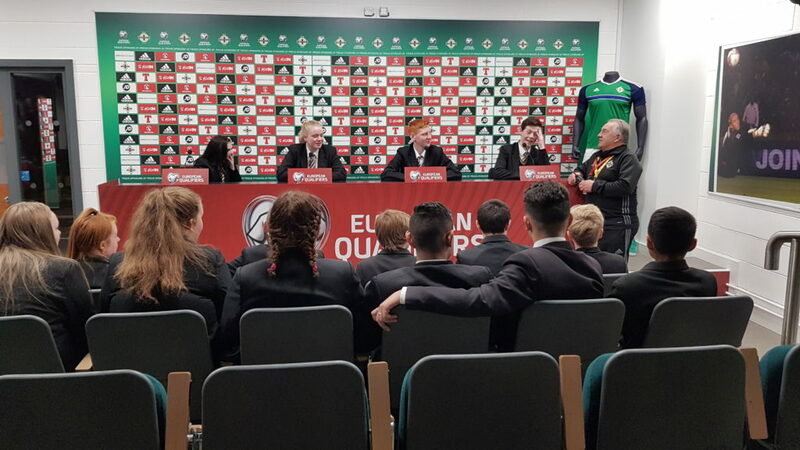 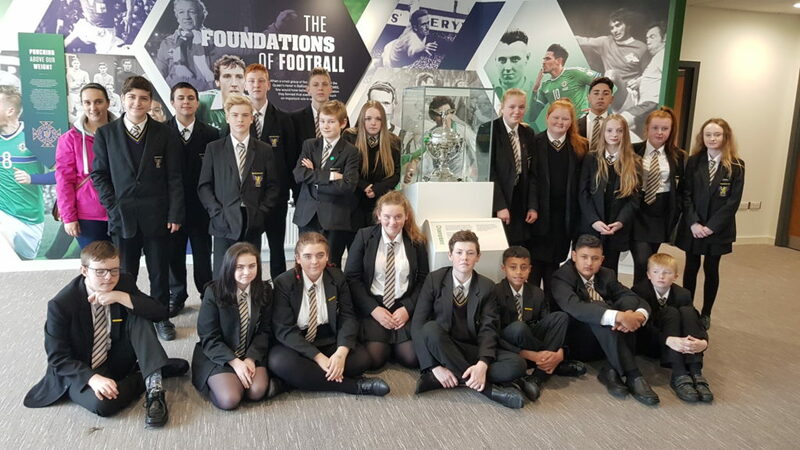 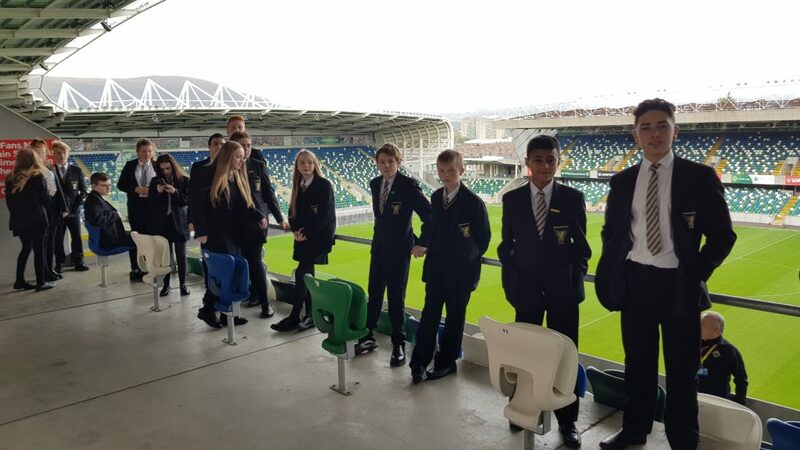 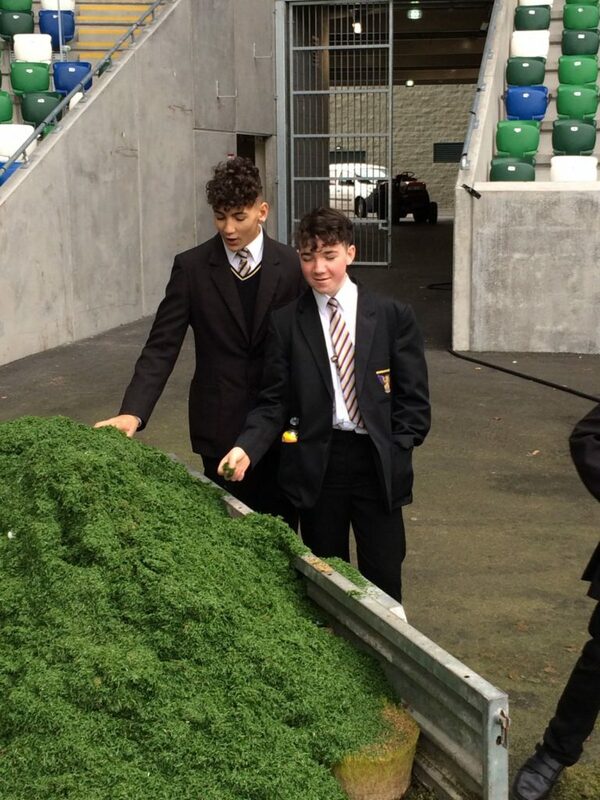 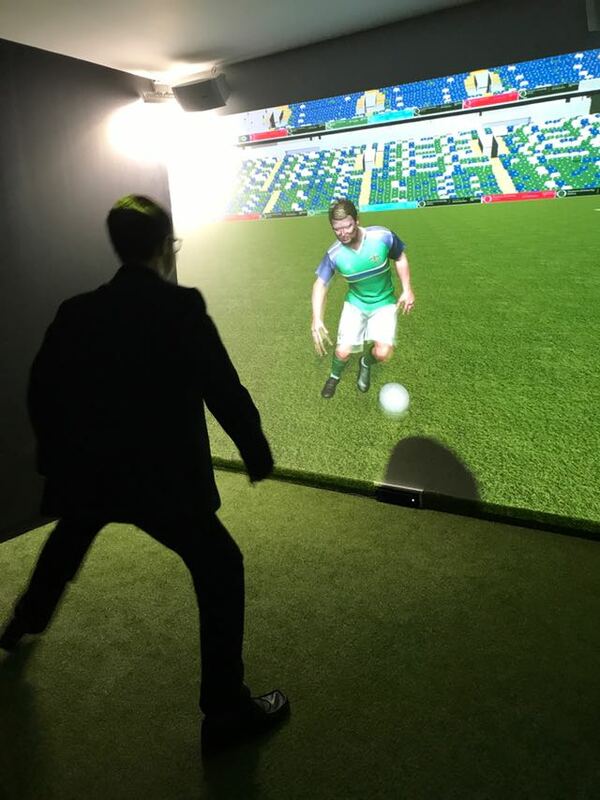 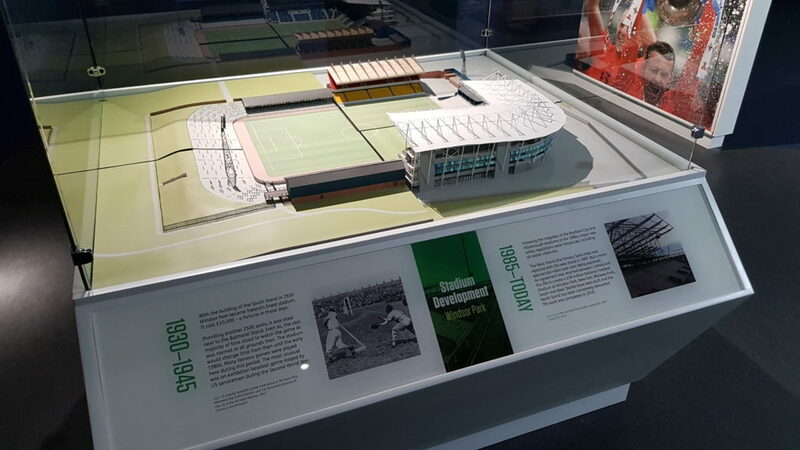 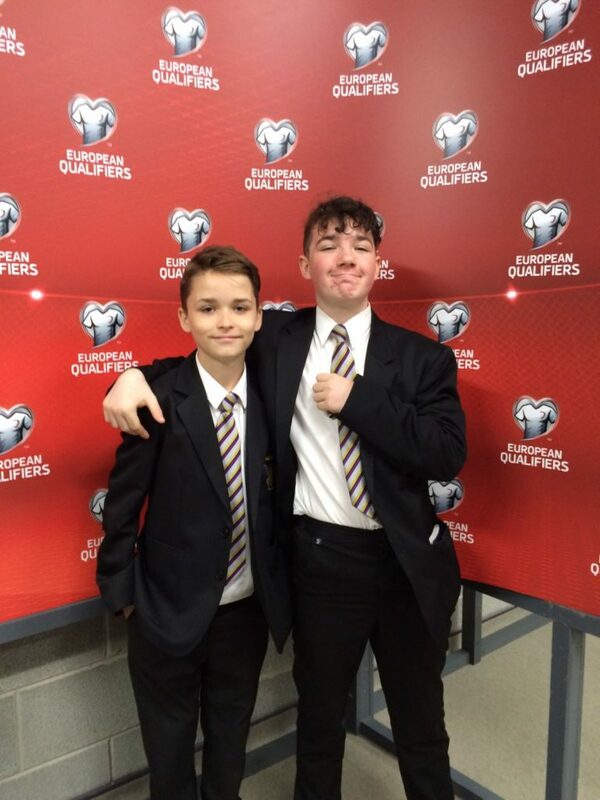 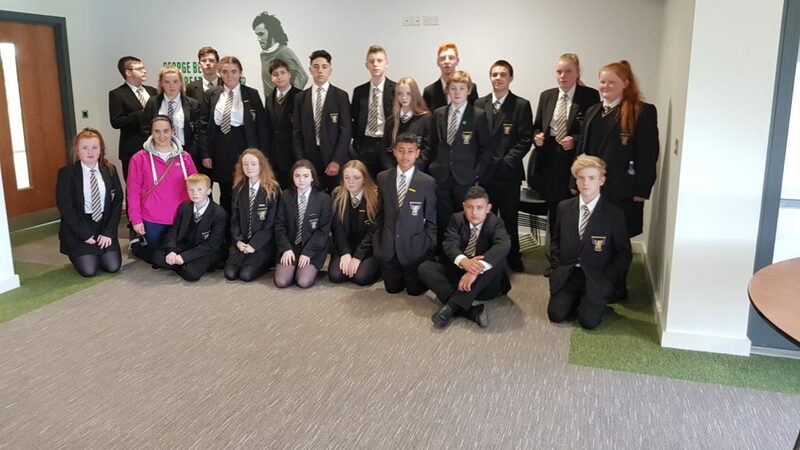 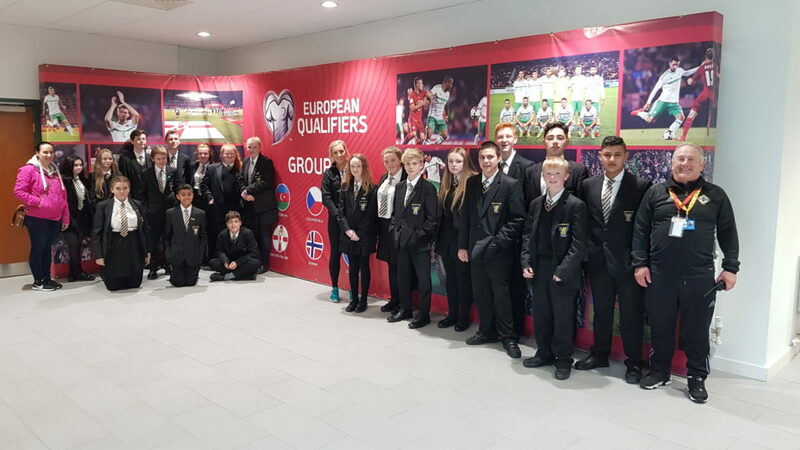 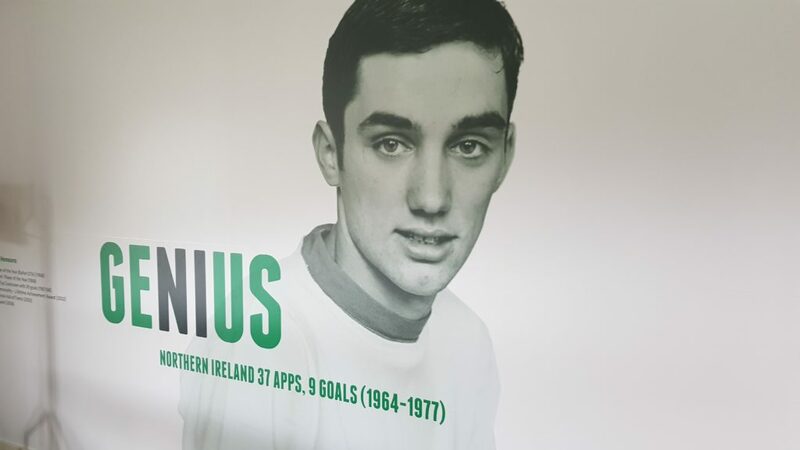 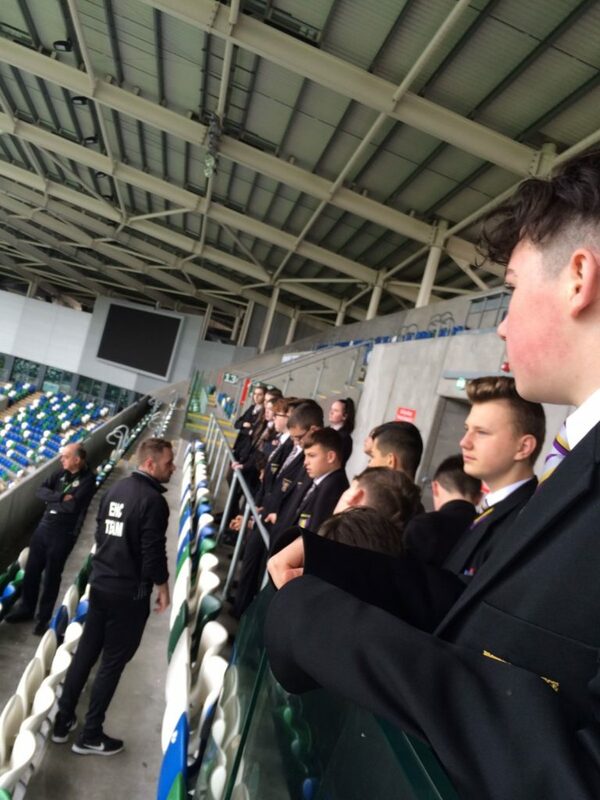 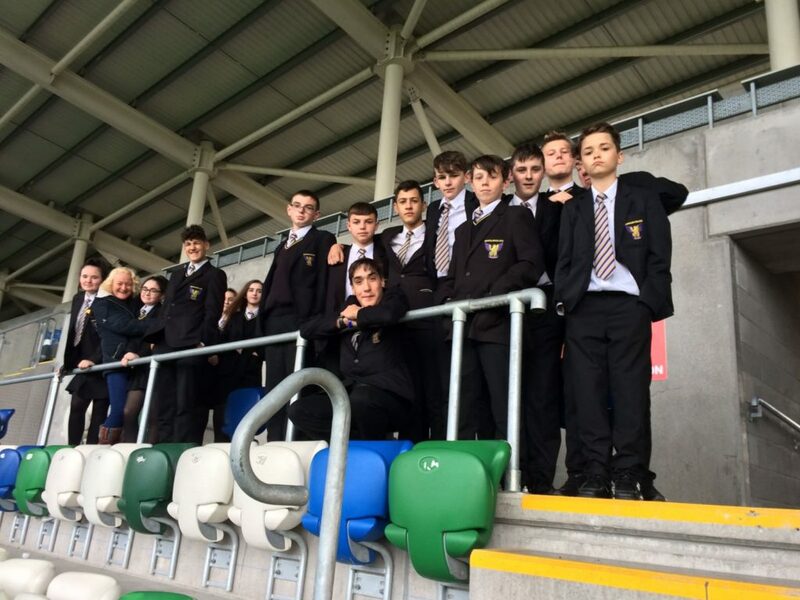 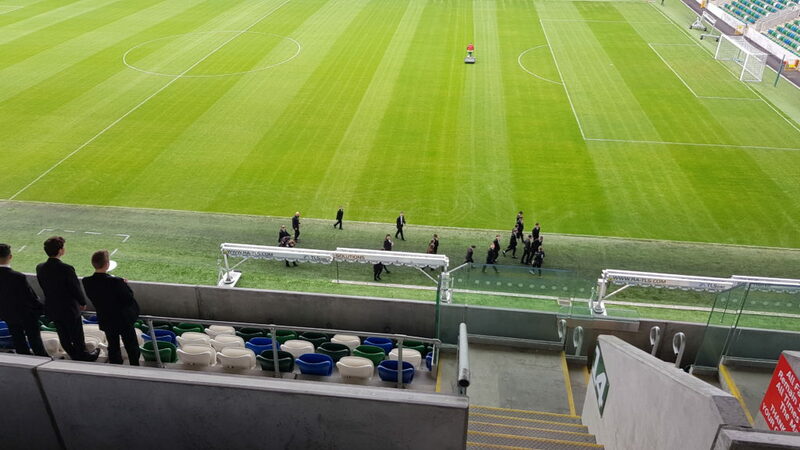 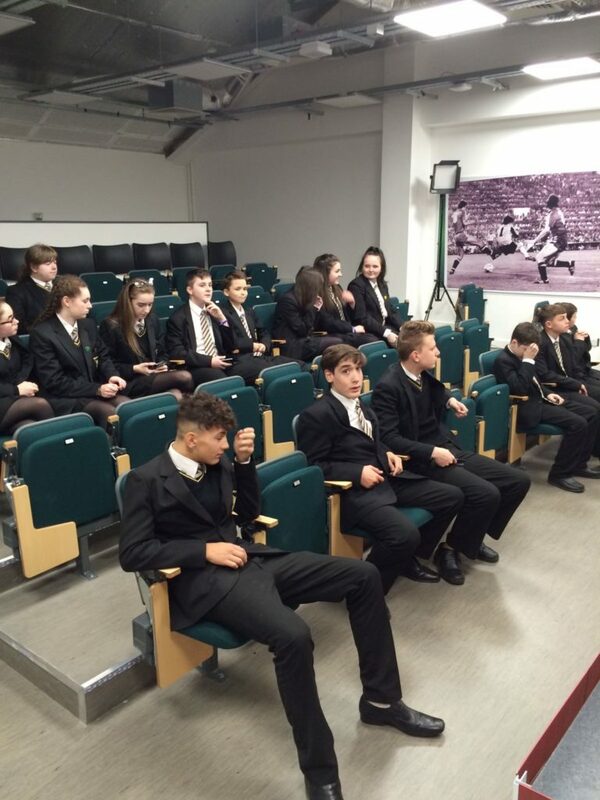 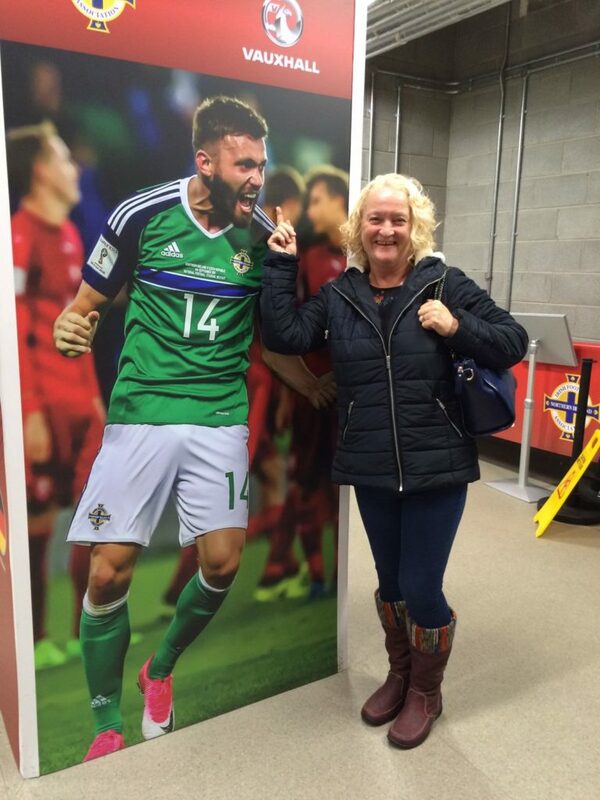 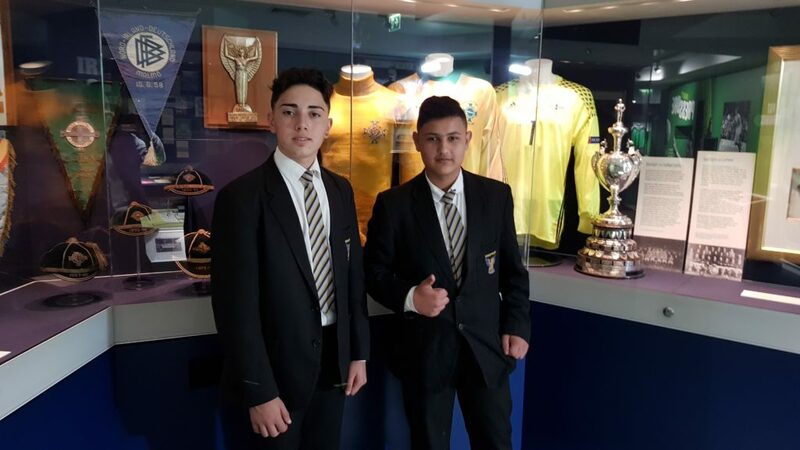 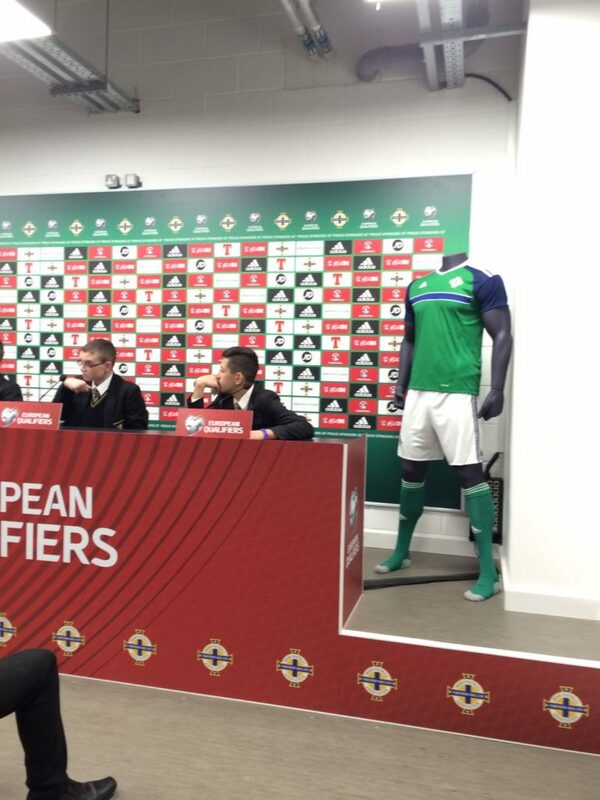 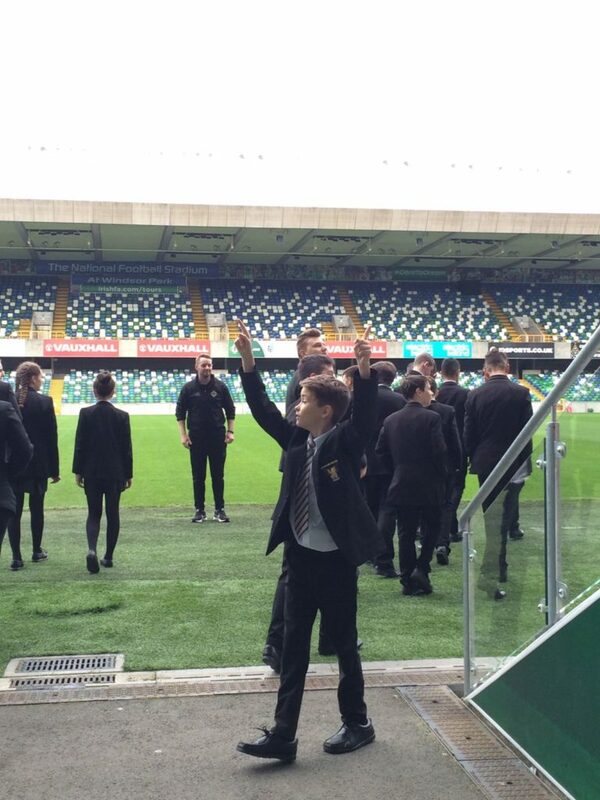 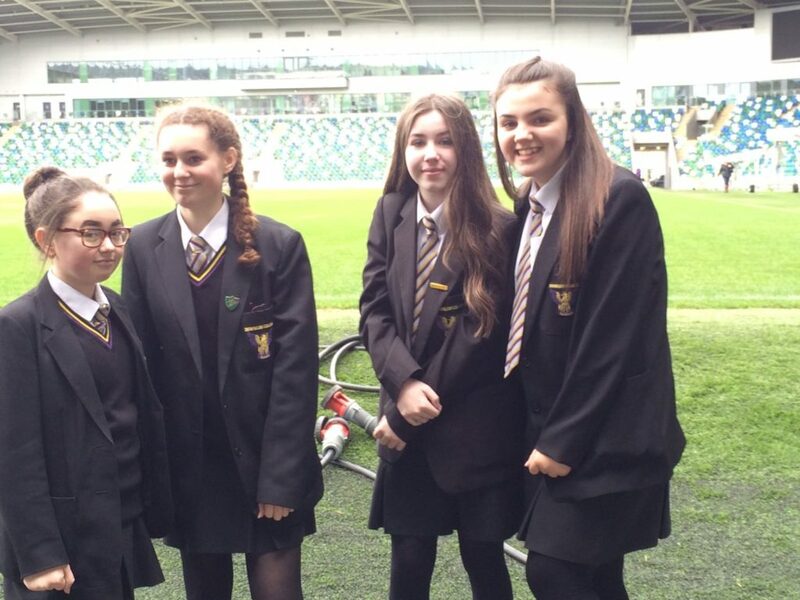 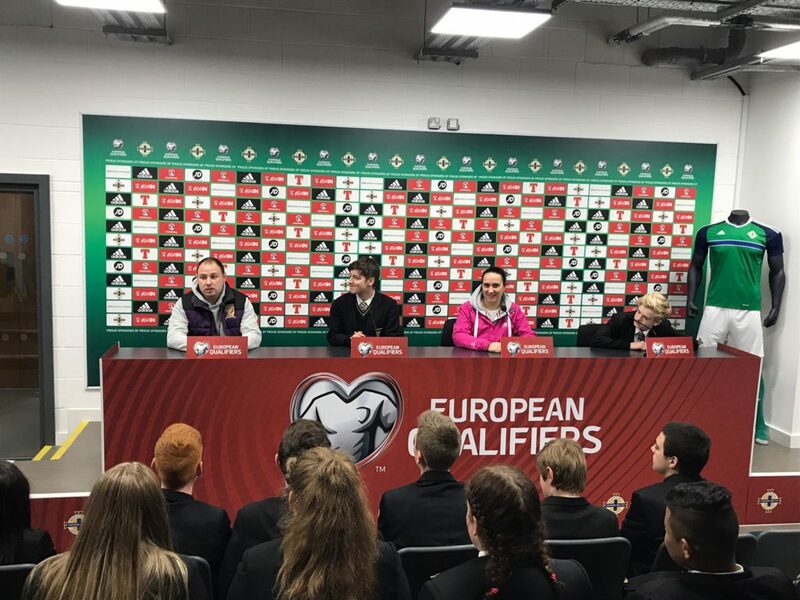 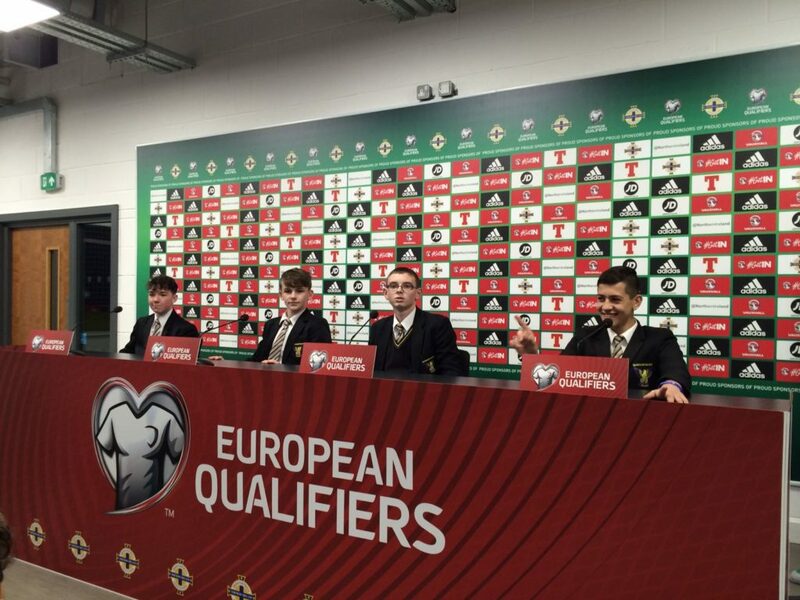 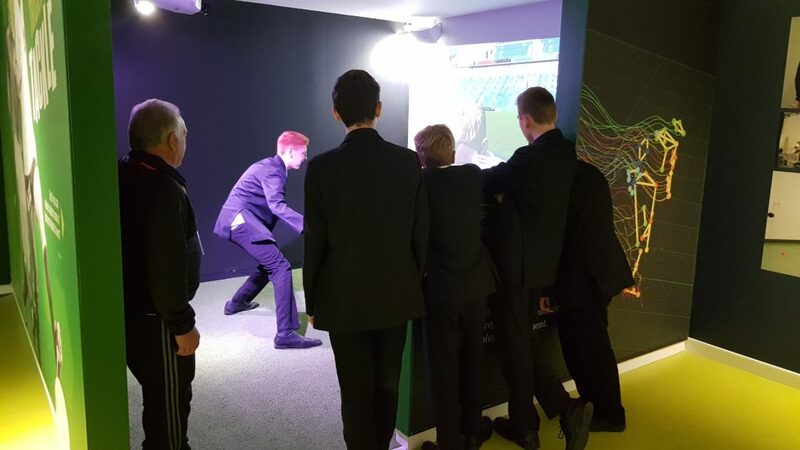 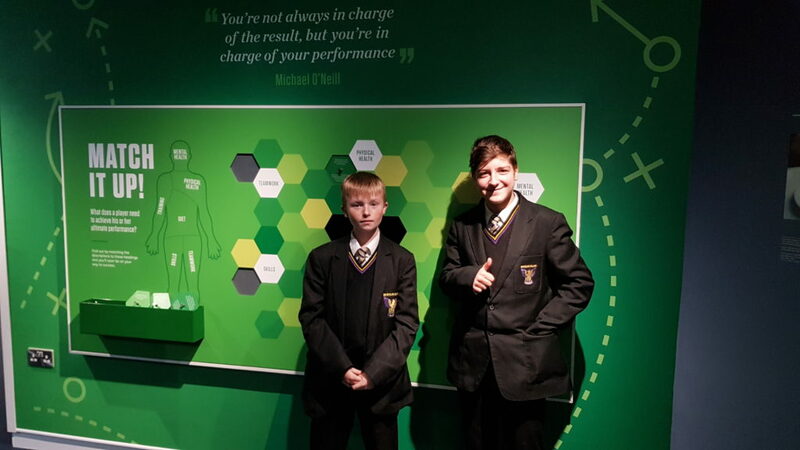 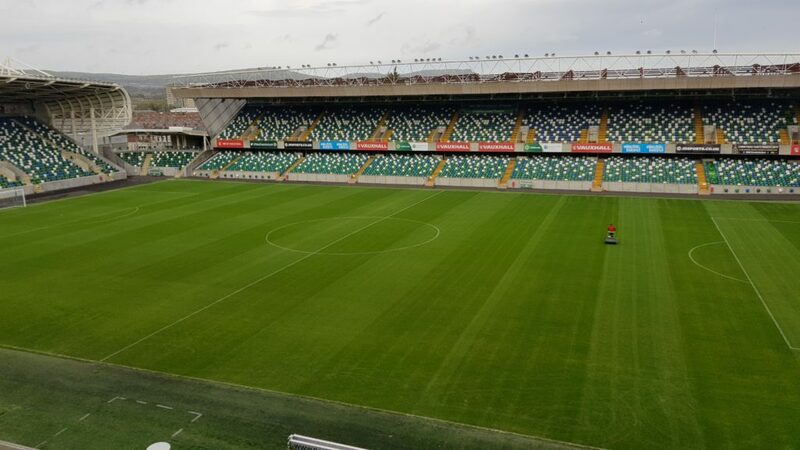 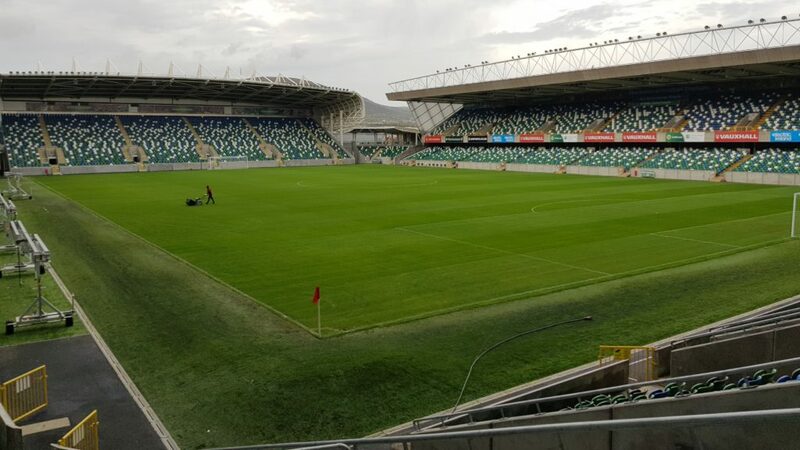 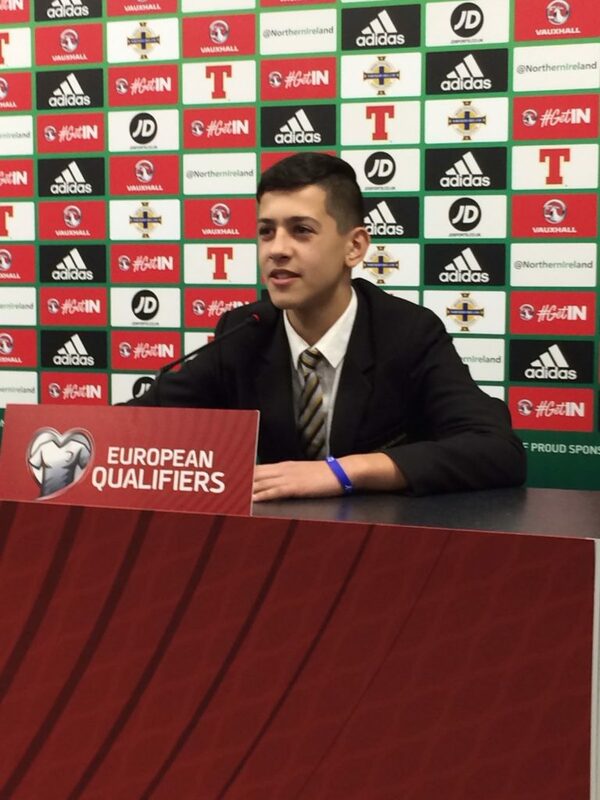 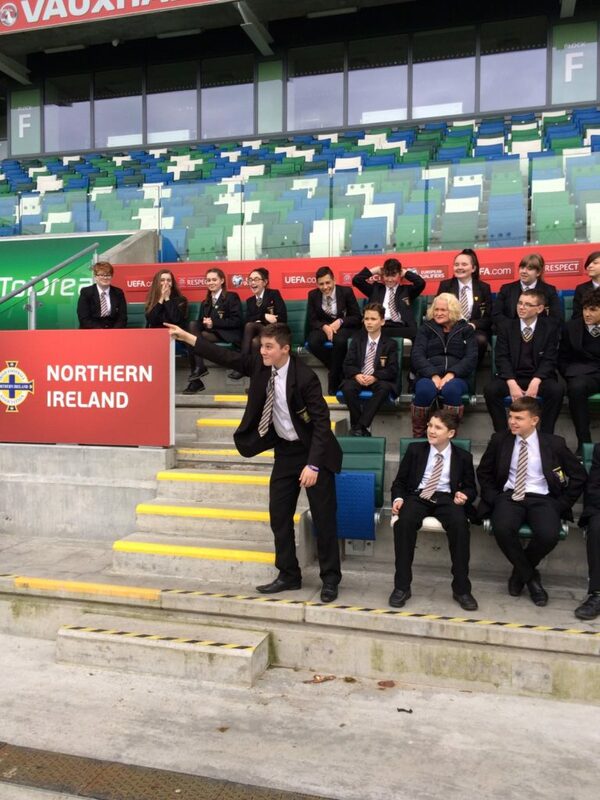 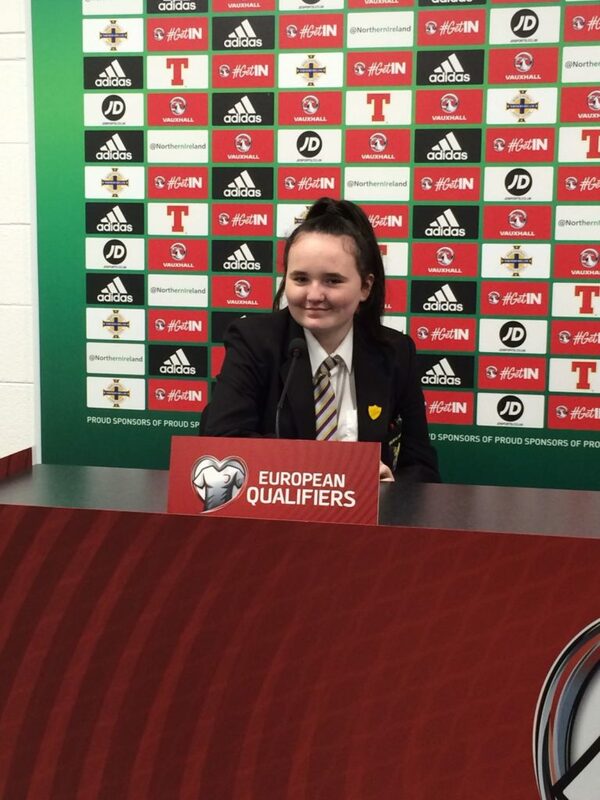 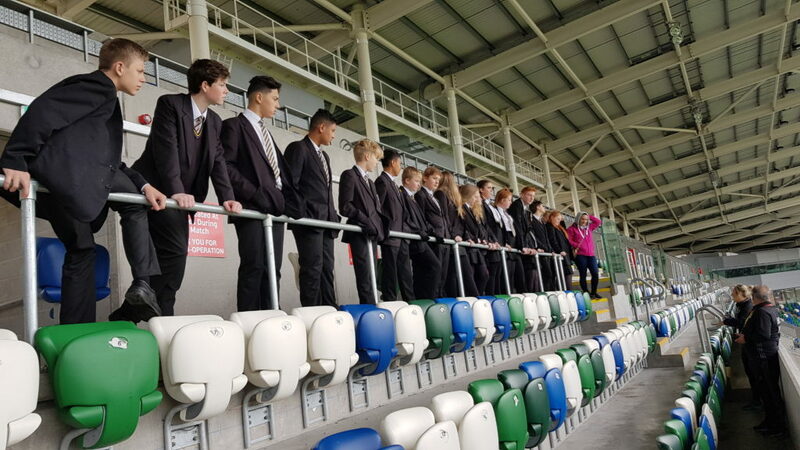 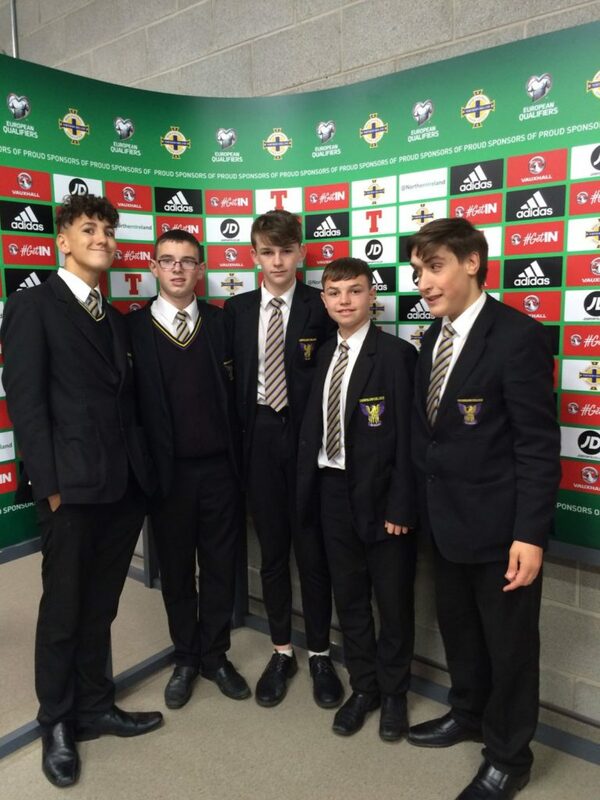 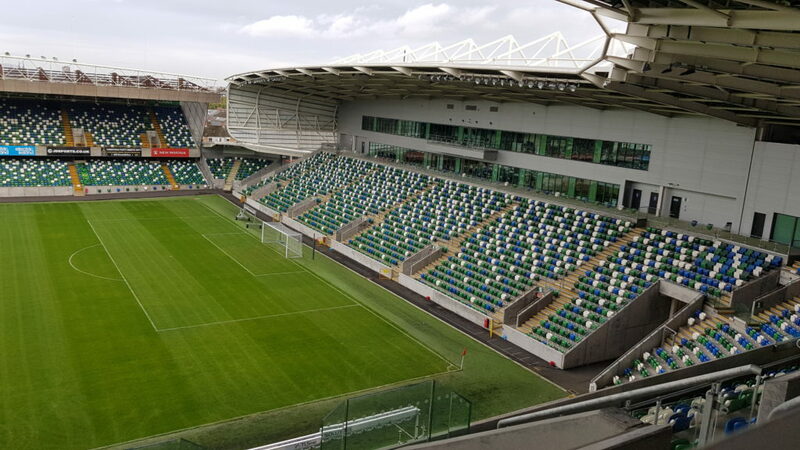 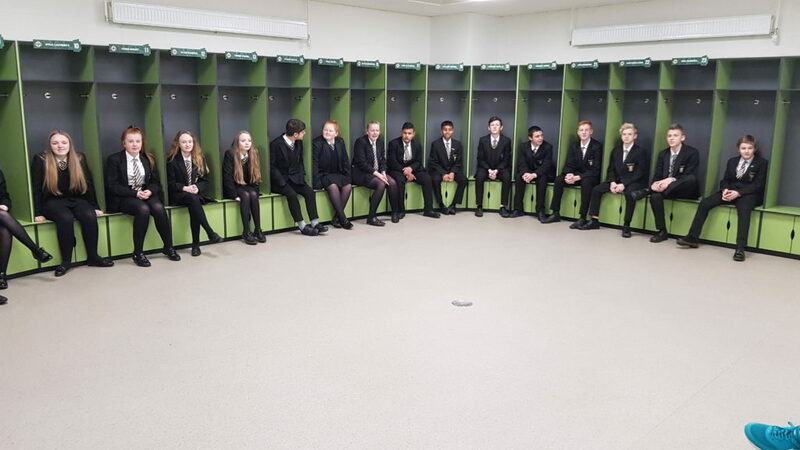 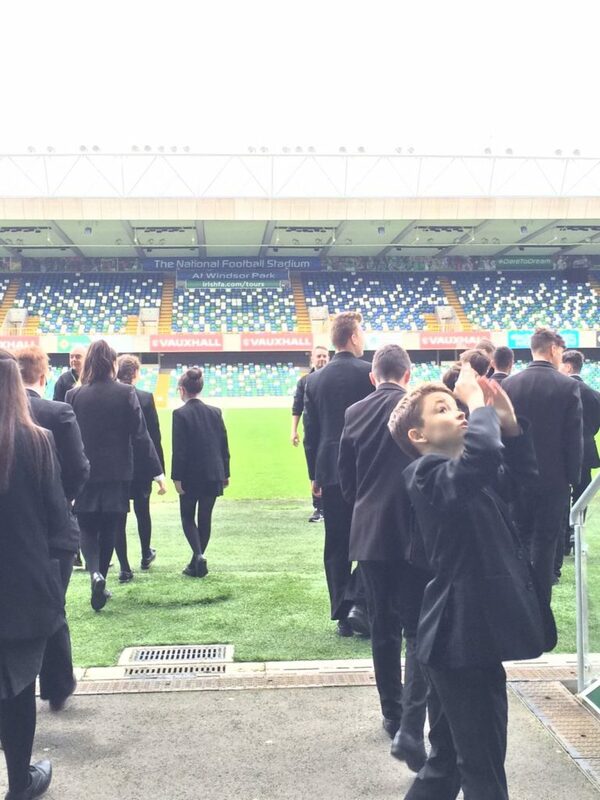 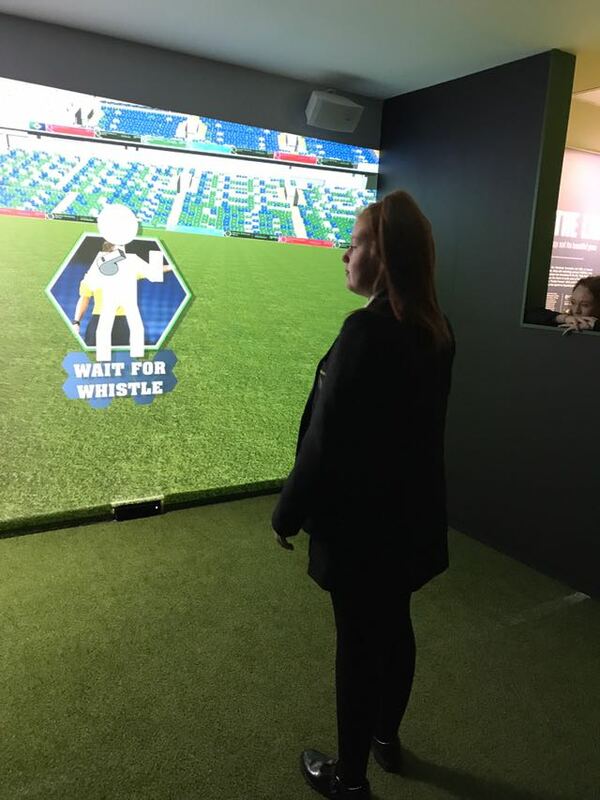 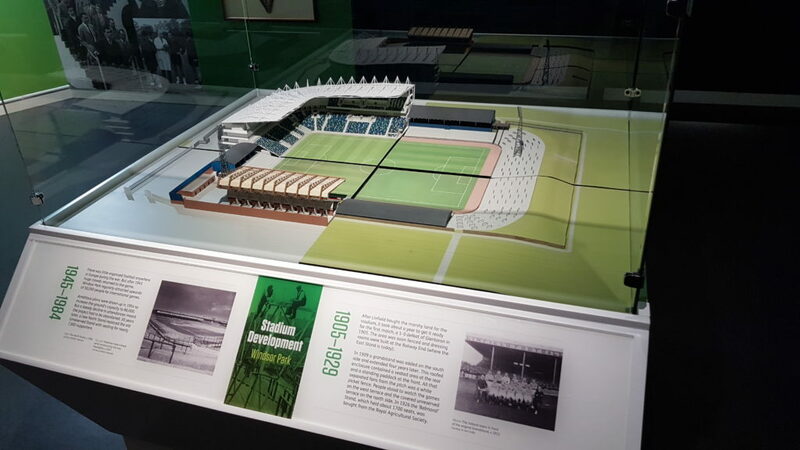 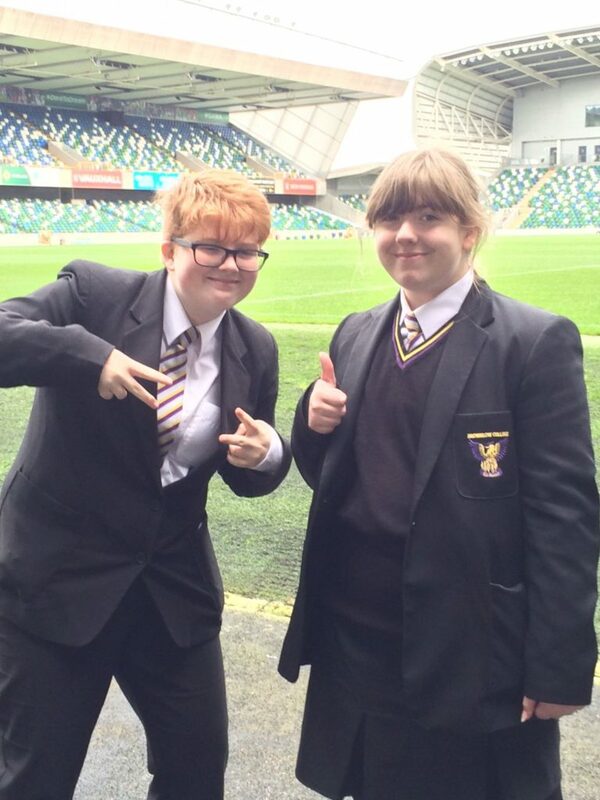 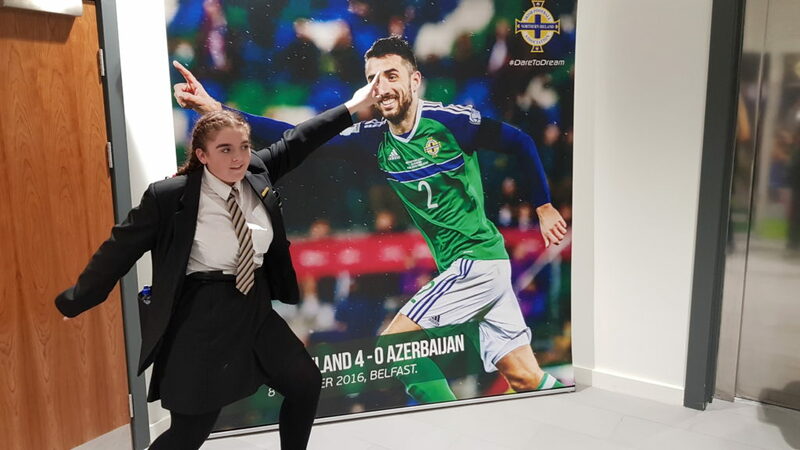 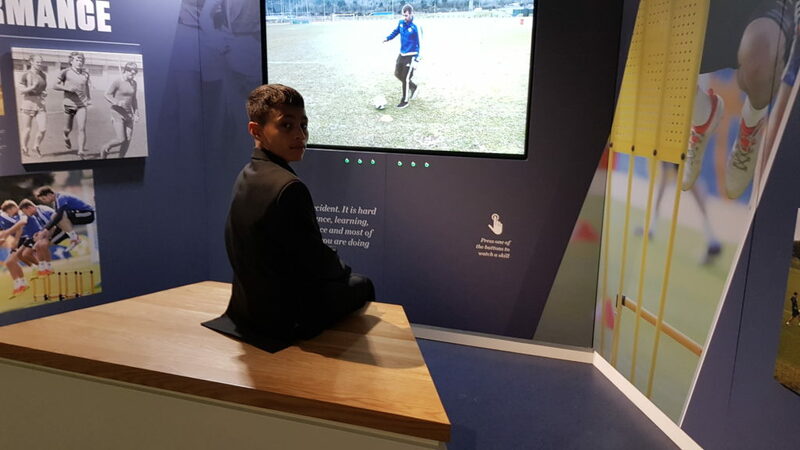 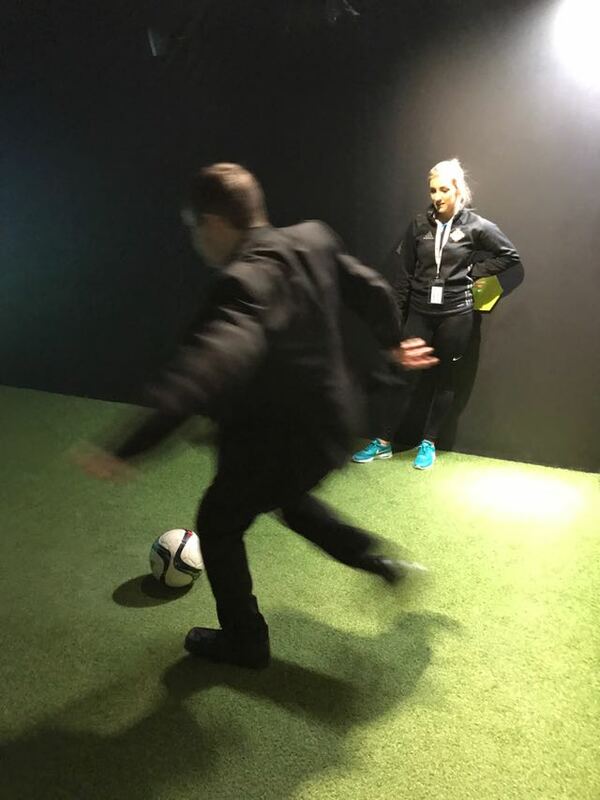 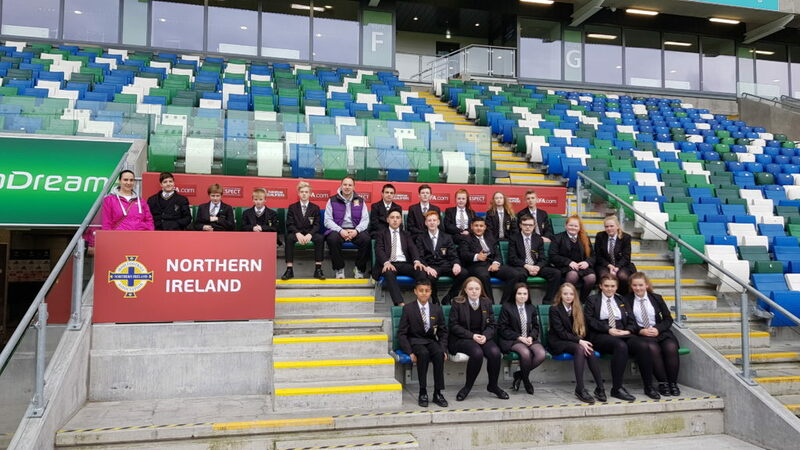 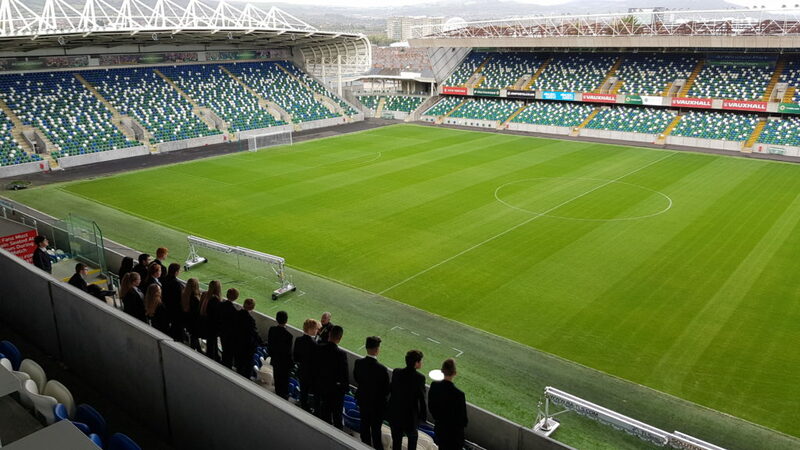 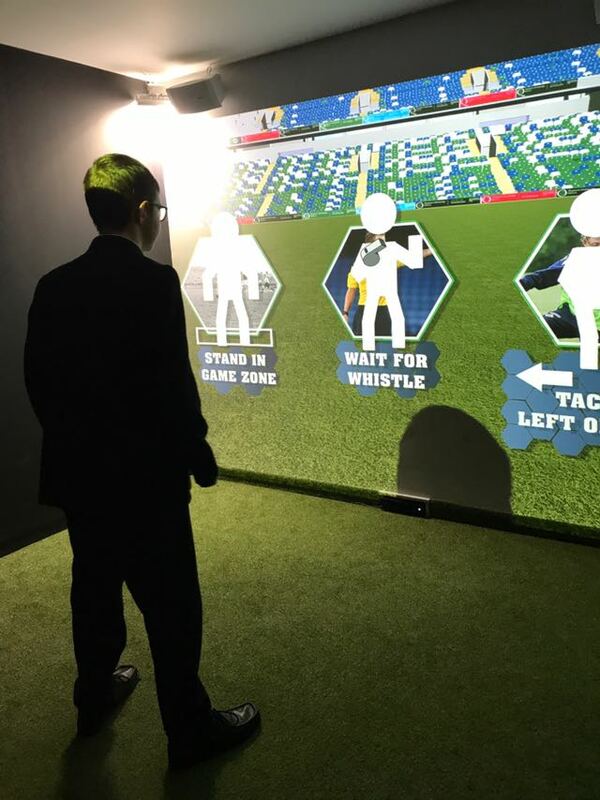 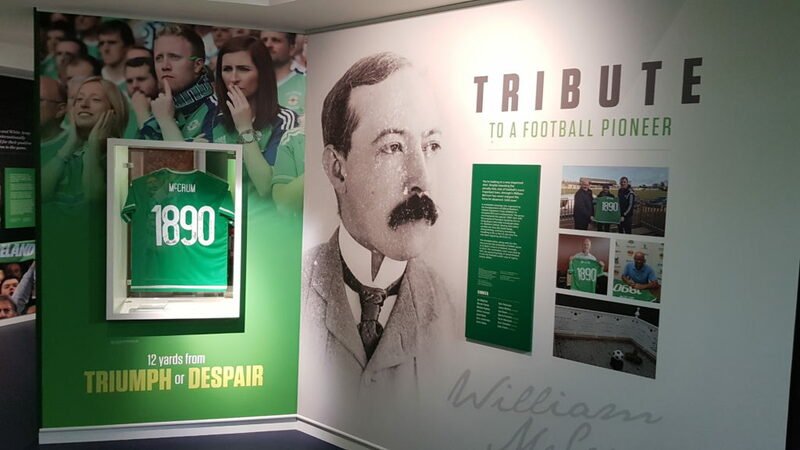 Our Year 10 pupils were lucky enough to be invited to the National Stadium at Windsor Park yesterday to visit the education and heritage centre along with a tour of the brand new stadium. 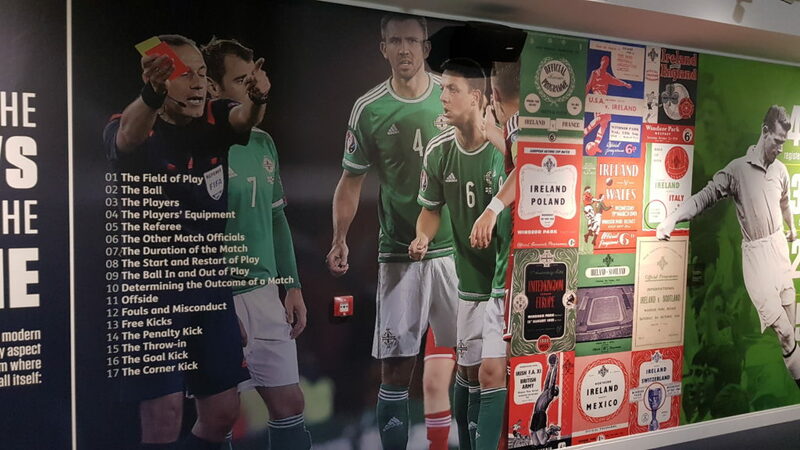 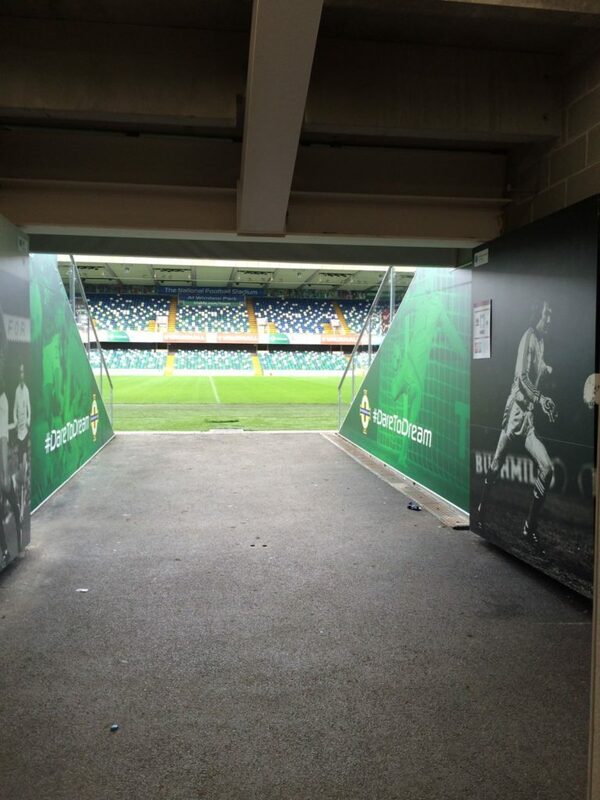 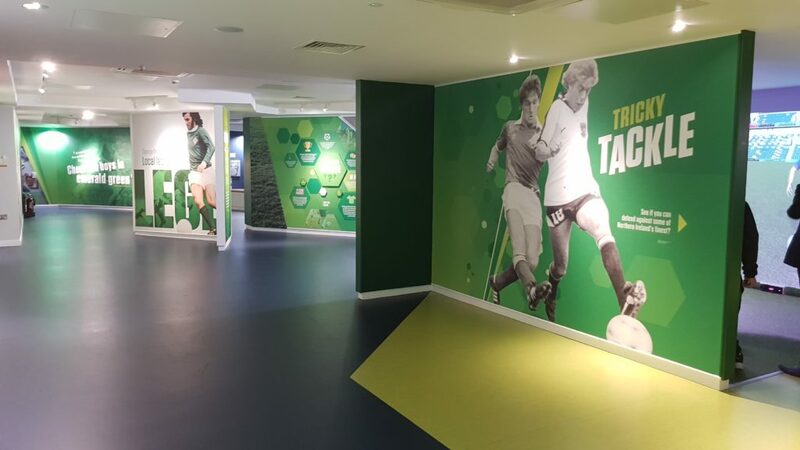 They got to see the media centre, changing rooms, press room and got to feel like it would be like as a player as they walked on the tunnel and sat on the players/manager bench. 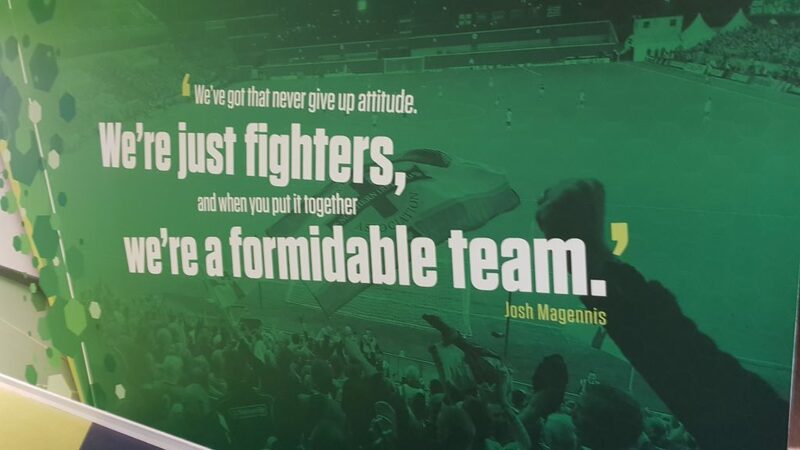 A remarkable day for everyone.